A wetland is a land area that is saturated with water and takes on the characteristics of a distinct ecosystem. 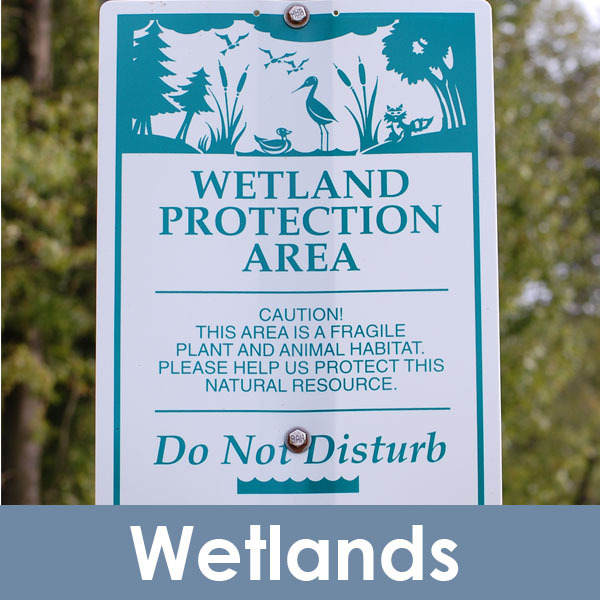 Wetlands play a number of roles in the environment, including water purification, flood control, and shoreline stability. 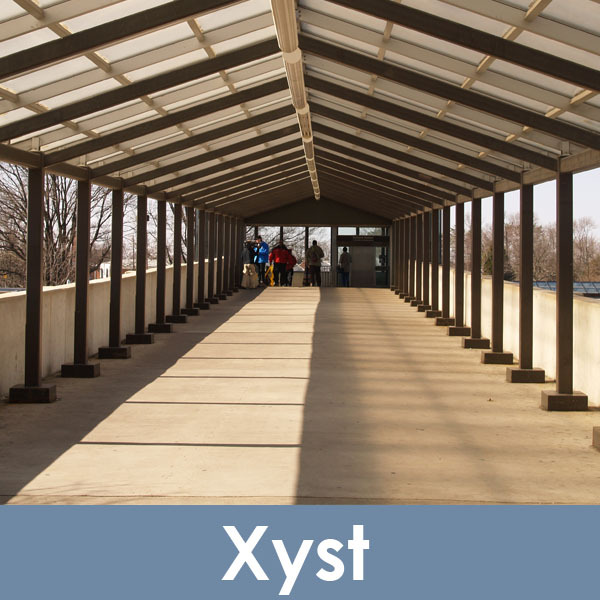 Xyst is an architectural term that refers to a covered walkway into a building. 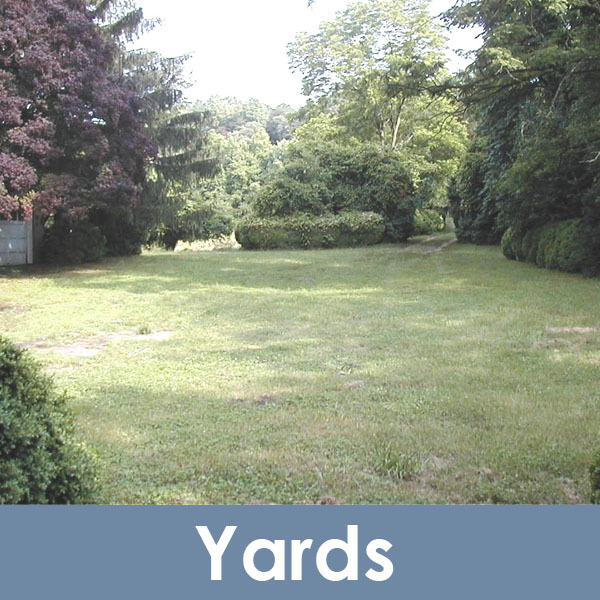 Zoning regulates the open space, or yard, surrounding a building on a given lot. 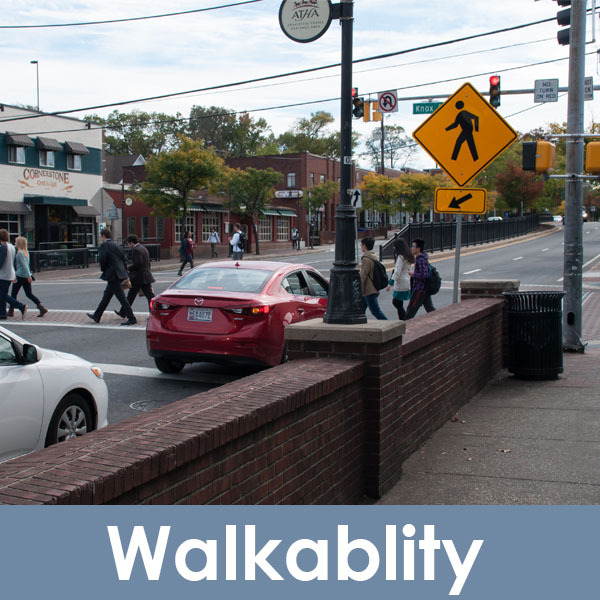 A zone is an area within which certain uses of land and buildings are permitted and certain others are prohibited. 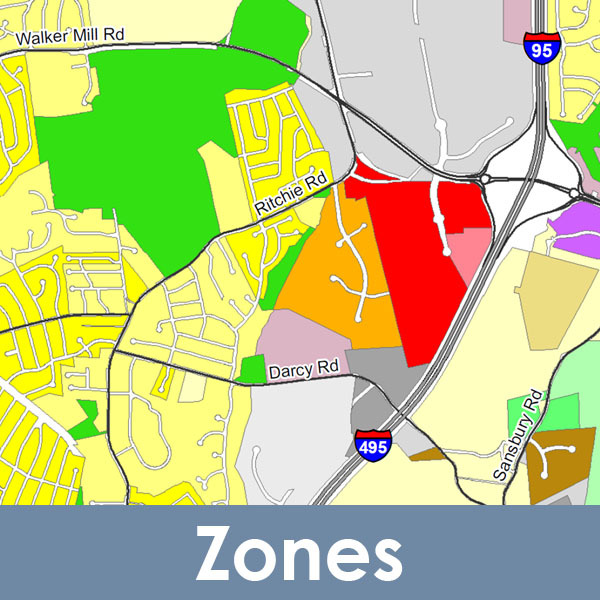 The current zoning ordinance for Prince George’s County has 73 zones.